left hanging long past Twelfth Night. Posted in Poems. Tagged January, Jay, Poetry Pantry, Poets United, Sunday. I enjoyed thinking about that peachy sunshine which spreads its wings and smiles. I look forward to it waring this frozen earth. Yes, the earth is still so cold. I’m staying in the warm today. A slash of color, a bit of life, a detail… can do so much to remind us that spring is always alive (even in the embrace of winter). Your poem does such a good job at showing just that. Thank you, Magaly. I’ve got my eye on some clumps of snowdrops, all green except for one little flower! 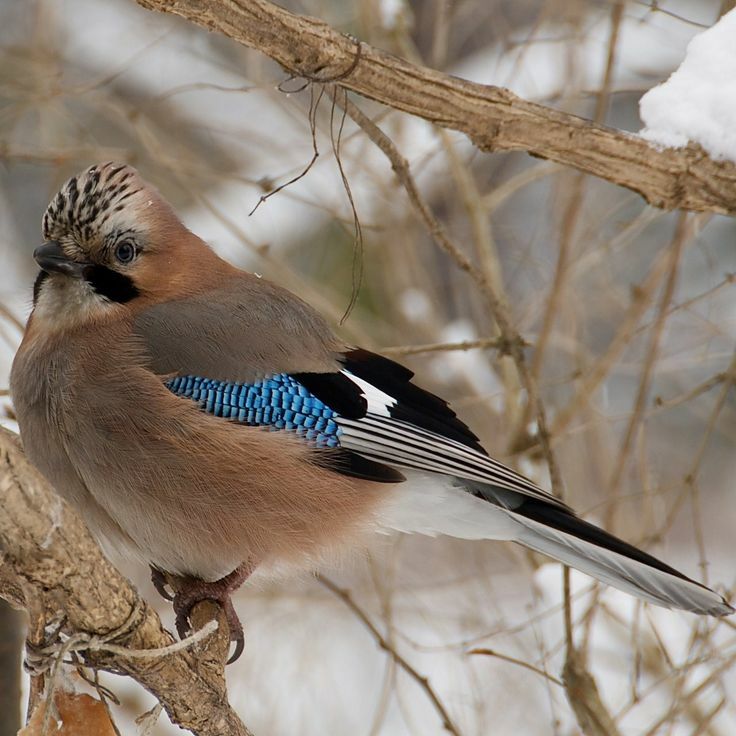 There is something so magic about a jay… there are days when I can see them in out garden. I hope that they will visit our feeder too. I haven’t seen it’s partner yet, but I’m keeping my eyes open! It’s gone now.I’m going to keep my eyes open. as they usually come in pairs. Flash of cobalt and berries glowing like the Christmas lights – loved these beautiful expressions Kim. 🙂 A very Happy New Year to you. Thank you, Somali, and a very happy new Year to you! A beautiful poem about a beautiful bird and a beautiful day! What a BEAUTIFUL bird! I have stellar jays on my wee porch right now, grateful for seed…………I love the beautiful imagery in your poem, especially “a flash of cobalt among damp fox-brush bracken” and that bunch of berries. What a beautiful poem and jay to brighten up winter and make it glow! How delightfully you describe your morning. I like the picture you selected. Hope the scene you saw this morning remains imprinted in your mind, even if you were too late withyour camera. Thank you so much for reading and commenting, Myrna. So vividly visual! I particularly love, “The garden seethes with moisture”. Lovely poem. It’s always been one of my favourite birds. Shame about its call! Thank you. Jays sound better when they mimic other birds.